These days professional units who are employed to investigate sites in advance of a new development carry out most of the archaeology around Oswestry. They often publish information on the Internet and I shall try to provide appropriate links from this Index. Fortunately this is not the whole story and from time to time there are opportunities for interested newcomers to be involved in the excitement of archaeological fieldwork and excavation. This work is usually carried 'out behind the scenes' and it will probably be necessary to join a local society to hear about the details. Kevin Green's book Archaeology: An Introduction provides an excellent online introduction to the subject and links out to many other sites on the Web. Another route for the beginner is via education by enrolment for a locally organised course, a formal archaeological qualification or a practical course designed to give real 'hands-on' experience. There are many organisations across the country and abroad offering practical tuition but the nearby Caer Alyn Archaeological and Heritage Project provides opportunities for volunteers. This Britannia website is one of several where one can read the Anglo Saxon Chronicles online. 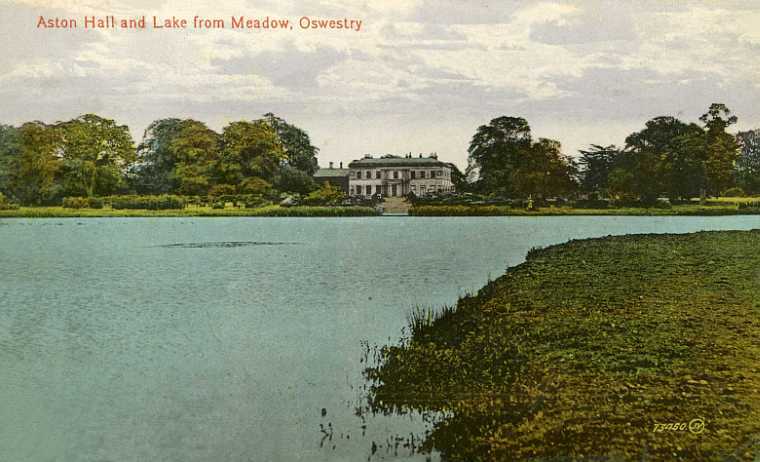 The Oswestry Town Archives are stored at the Guildhall on Bailey Head and provide a facinating insight into the history and development of the town.